Come see where America began - Virginia’s Historic Triangle: Williamsburg, Jamestown, and Yorktown. 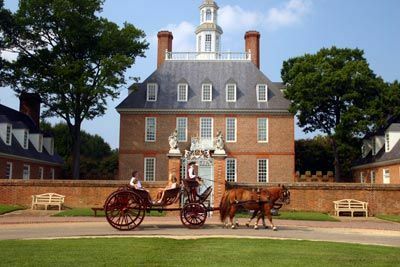 Step back in time to a thriving 18th-century community when you visit Colonial Williamsburg. 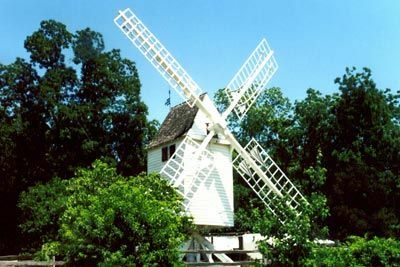 America’s largest living history museum offers an unparalleled view of daily colonial life when Williamsburg was the largest and most populated of Britain’s 13 colonies making it a powerful center of politics, commerce, and culture. Although known for its cultural museums and nationally recognized historic sites, the Historic Triangle is also home to modern-day, world-class attractions. Voted the world’s “Most Beautiful Theme Park,” Busch Gardens Europe in Williamsburg combines 17th-century charm with 21st-century technology to create the ultimate family experience. At Water Country USA, also an Anheuser-Busch theme park, visitors are plunged into outrageous fun at the Mid-Atlantic’s largest water play park. With fabulous shopping, dining, outstanding golf, and one-of-a-kind entertainment venues, the Williamsburg area offers something for everyone. 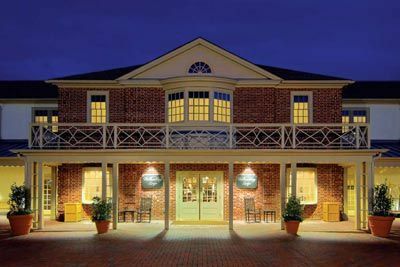 Immerse yourself in the unique charm of Colonial Williamsburg by staying at Williamsburg Lodge, an Autograph Collection Hotel. 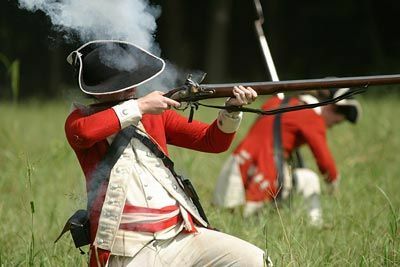 Colonial Williamsburg’s Historic Area is the restored 18th-century capital of colonial Virginia. 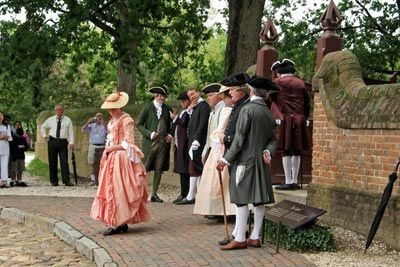 Comprised of the Art Museums of Colonial Williamsburg, 22 historic sites, 30 18th-century trade shops and sites, you’ll have the opportunity to engage with locals and experience life in the 18th century firsthand in this 300-acre living history community. Situated in the heart of the city, the Williamsburg Lodge seamlessly blends historic elegance with modern comfort. Guests will also receive exclusive benefits such as admission ticket discounts and special daily events. During your stay, why not enjoy the two outdoor pools as well as an indoor pool located at The Spa of Colonial Williamsburg or stay fit at the state-of-the-art fitness facility with daily group exercise classes. 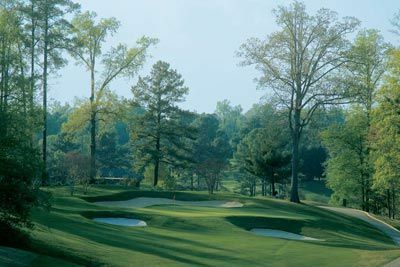 To elevate your visit, pamper yourself with a rejuvenating spa treatment, or tee-off at Golden Horseshoe Golf Club. Guests of Colonial Williamsburg Hotels can enjoy a variety of recreational options, including tennis at the Williamsburg Inn Tennis Club, lawn bowling, croquet, volleyball, table tennis, horseshoes, shuffleboard, bike rentals, and extensive nature trails for walking, jogging, and hiking. After a day of exploring, guests can sample Southern fare and American favorites dining at two hotel restaurants. 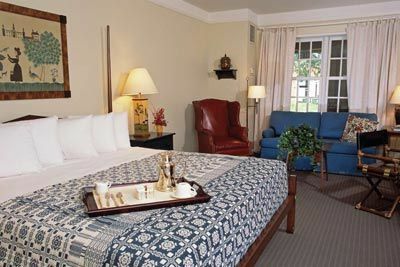 The Williamsburg Lodge is just minutes from historic Jamestown and Busch Gardens. Deluxe guest rooms offer 1 King bed or 2 Queen beds (based on hotel availability), and decorated in folk-inspired style, drawing inspiration from the city's Abby Aldrich Rockefeller Folk Art Museum with hand-painted lamps and unique furnishings. You'll also find modern amenities such as complimentary Wi-Fi, flat screen TV, coffee/tea maker, mini-fridge, safe, alarm clock, iron/board, hair dryer, and more. The Williamsburg Lodge is located mid-way between Richmond, Virginia and Norfolk, Virginia. Getting here is easy with over 200 daily flights arriving into three nearby airports: Newport News/Williamsburg International Airport (PHF) (20 minutes); Norfolk International Airport (ORF) (45 minutes); Richmond International Airport (RIC) (45 minutes); The Williamsburg-Jamestown Airport (JGG) is approximately 5 minutes away for guests traveling by private aircraft. 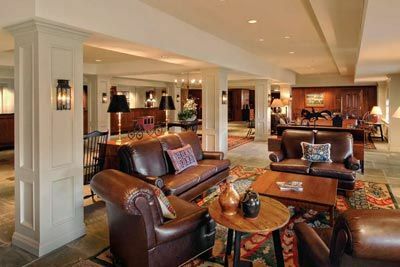 Self-parking at the Williamsburg Lodge is complimentary; valet parking is available for a fee. $100 April 24, 2020 to May 24, 2020. No refund after May 24, 2020; however, 50% of tuition paid may be applied toward tuition for another NWAS program within the next 12 months. Cancellation must be made in writing.